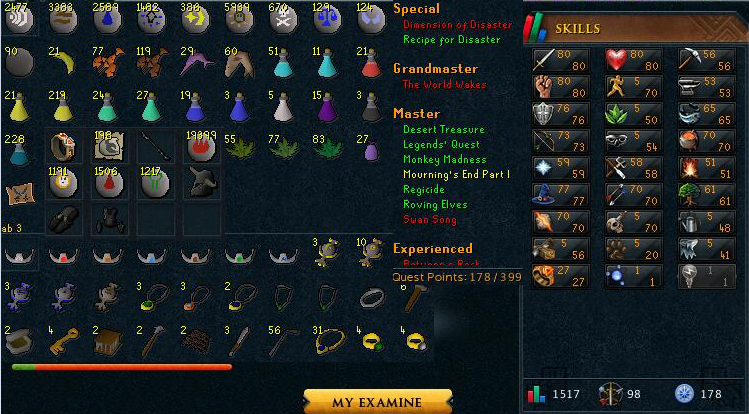 Runescape 3 Account Combat Level 138 with total level 2959, quest points 380.come with Lucky divine, 19 boss pets, max cape, ring of death, amulet of souls, reaper necklace (or), 7 achto pieces and much more. check the screenshots for more details. 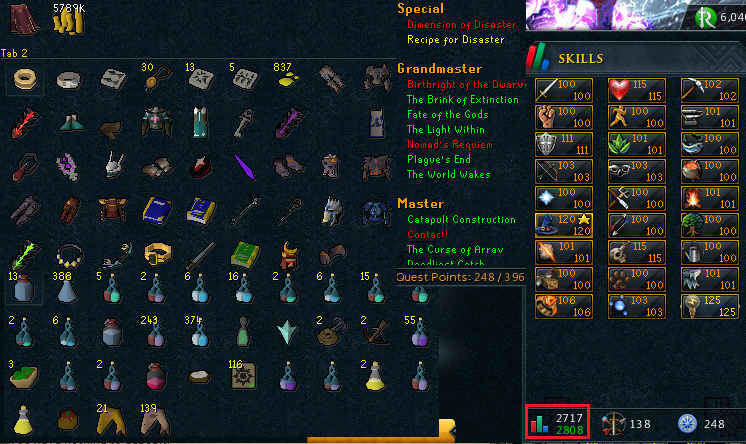 Runescape 3 account Combat Level 138 with all 99 skills except 104DUNG. total level 2680. quest points 247. 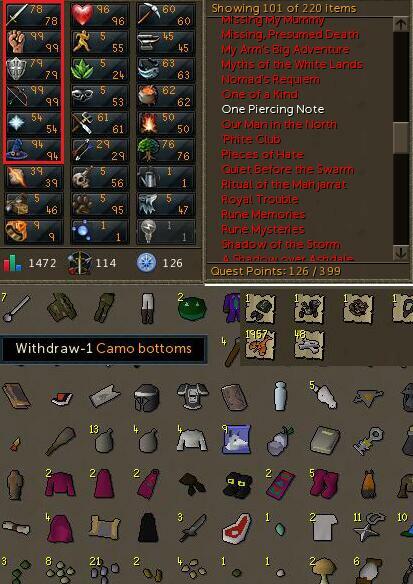 RS 3 Account Combat Level 114 with 78 attack, 99 strength, 79 defense, 99 ranged, 54 prayer, 94 magic, 56 slayer, 95 hunter, total level 1472, quest points 126 with DT and MM done. Runescape 3 account combat level 107 with 86 attack, 93 strength, 85 defense, 78 ranged, 58 slayer ,total elvel 1153, quest points 54 with MM done. 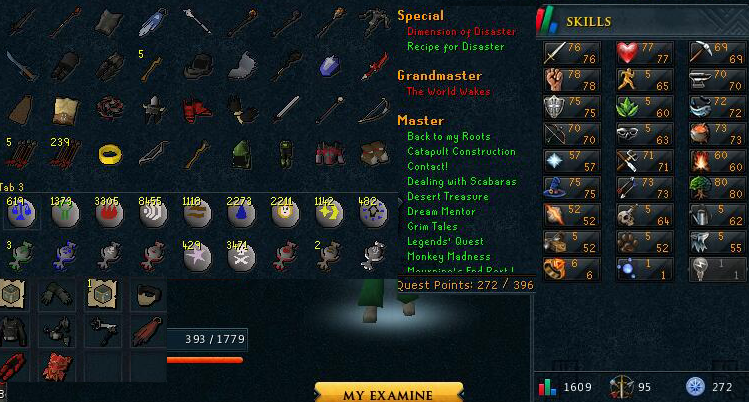 Runescape 3 account Combat Level 105 with 82 attack, 81 strength, 86 defense, 92 runecrafting, 99 mining, total level 2113, quest points 212 with MM done. Runescape 3 account Combat Level 98 with 80 attack, 80 strength, 76 defense, 73 ranged, 77 magic, 70 slayer, total level 1517, quest points 178 with RFD,MM,DT done. RS 3 Account Combat Level 90 with 74 attack, 72 strength, 72 defense, 61 ranged, 61 magic, 54 slayer, total level 1294,quest points 178 with RFD,MM,DT done. RS 3 Account Combat Level 138 with 100 attack, 100 strength, 111 defense, 103 ranged, 100 prayer, 120 magic, 115 slayer, total level 2717, quest points 248 with DT and MM done. 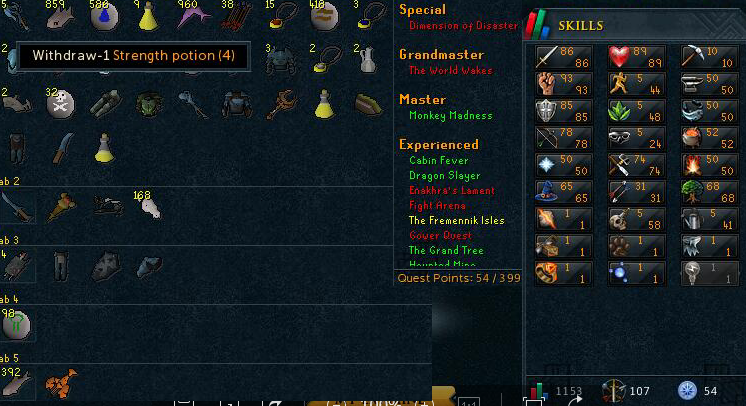 great main account for sale. 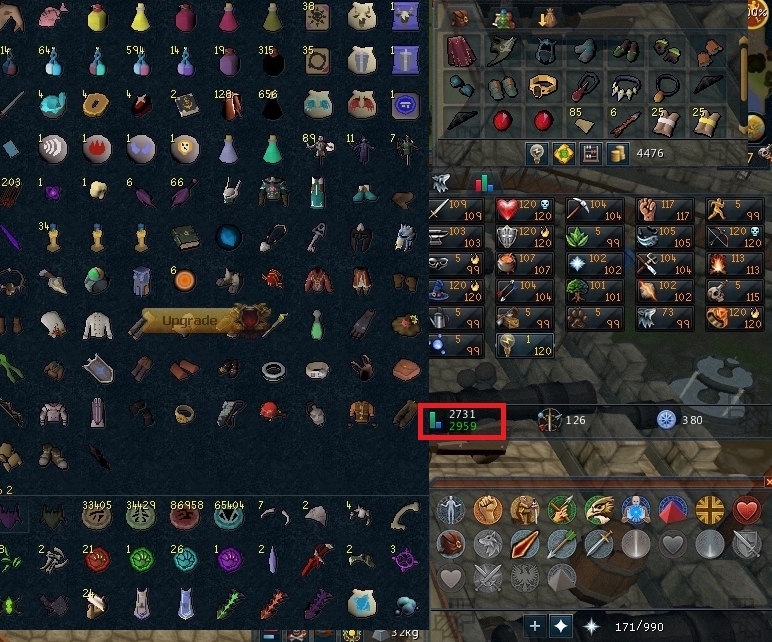 RS 3 Account Combat Level 106 with 85 attack, 85 strength, 85 defense, 83 ranged, 76 magic, 70 slayer, total level 1654, quest points 208 with RFD,MM,DT done. 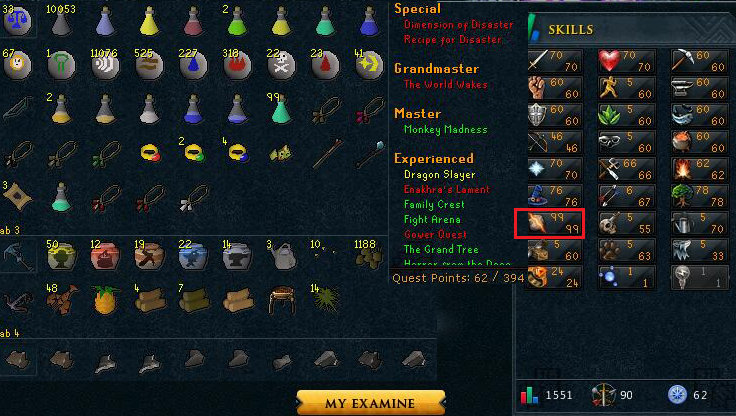 RS 3 Account Combat Level 95 with 76 attack, 78 strength, 75 defense, 70 ranged, 75 magic, 64 slayer, total level 1609, quest points 272 with RFD,MM,DT done. 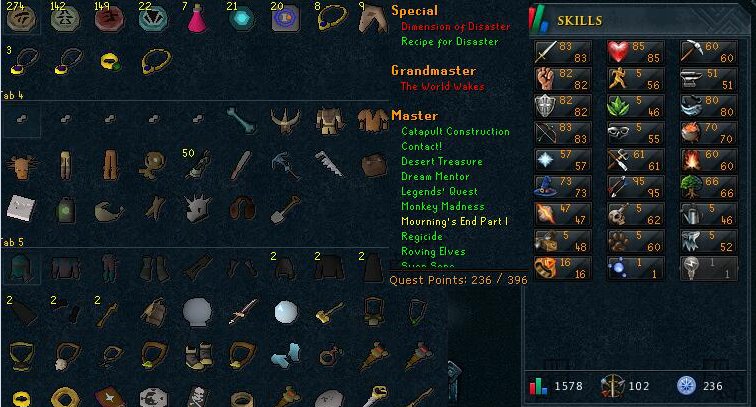 Runescape 3 accounts combat level 105 with 75 attack, 77 strength, 80 defense, 81 ranged, 60 prayer, 89 magic, 60 slayer, total level 1537, quest points 180 with RFD,MM,DT done. BuyRunescapeAccount.com offer world's cheap Runescape account, buy Runescape accounts, Runescape accounts for sale service, you can buy Runescape Accounts, and cheap Runescape account, Runescape accounts for sale services here, we prepare huge stock of Runescape Accounts, and cheap Runescape account, Runescape accounts for sale service to you, we promise the Runescape Accounts, cheap Runescape account has best price, Runescape accounts for sale here has best quote from our site. 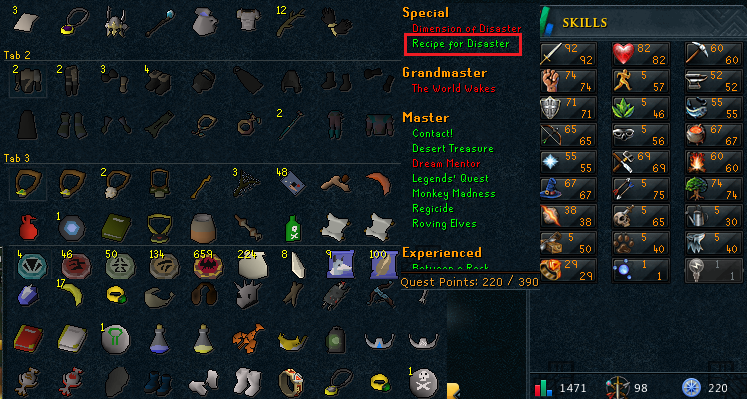 we promise the Runescape accounts on our site are 100% safe, for all cheap Runescape account, we deliver full information, and we require all sellers give us full information for selling Runescape accounts service, so we can guarantee to all Runescape accounts buyers that all cheap Runescape account have been verified, your cheap Runescape account will never be recovered, if you have Runescape accounts for sale, you need to also guarantee that your Runescape accounts will never be recovered. 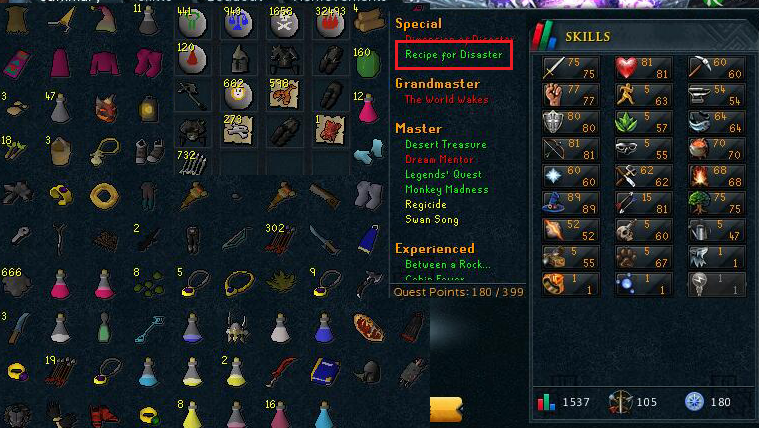 For how to sell Runescape accounts, and sell cheap Runescape account to gamerluck, you need to visit our 24/7 live chat service, our cheap Runescape account department representative will assist you for "Runescape accounts for sale", and for cheap Runescape account buying, you can contact us through live chat center as well, our best operators will help you to buy cheap Runescape account. 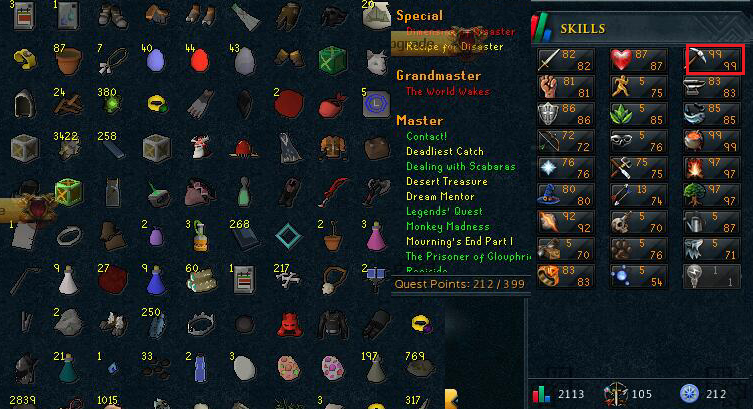 Runescape accounts for sale customers could contact msn: gamerluck@hotmail.com to get the best quote to sell Runescape accounts, we will pay you right after your cheap Runescape account sold out, and we pay you $ or runescape gold with selling Runescape accounts. 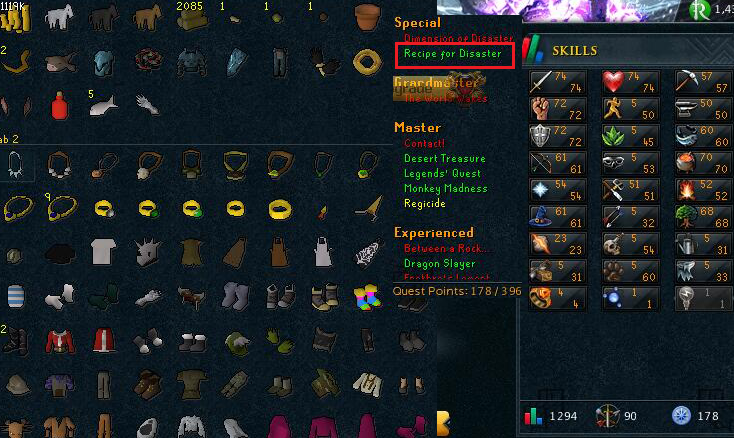 Sometimes, we offer runescape accounts for free, if you have orders on our site, you can take runescape accounts for free, such accounts for free are pures and skillers, and rich accounts, highmelee accounts. 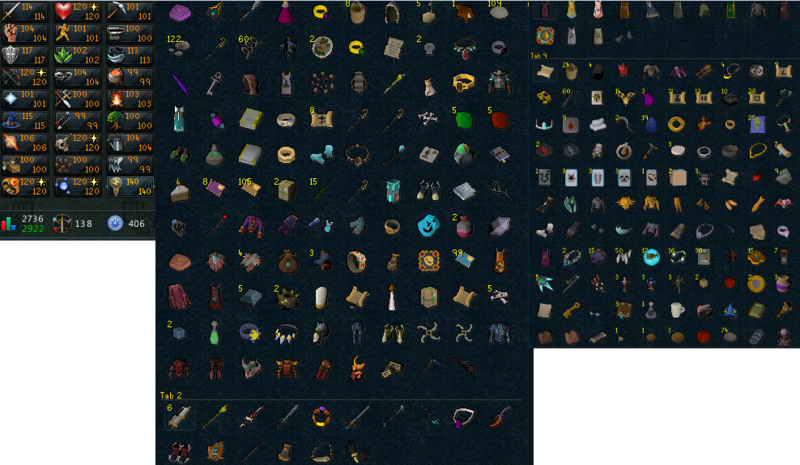 But runescape accounts for free don't come every day. 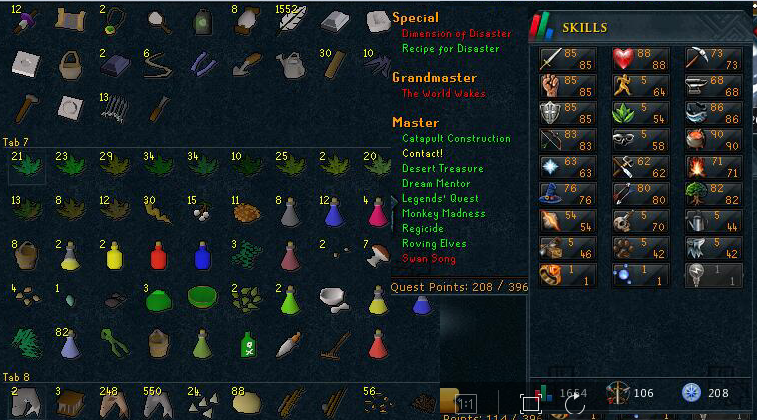 We will have notice on our site when we will post runescape accounts for free. Copyright © 2006-2017 BuyRunescapeaccount, Website Built by buyrunescapeaccount.com.